Agency Touch Associates has appointed Roger Parker to deliver Spar's 2014 UK convention in Singapore. The biennial event for around 350 Spar retailers and partners will take place from 4-9 May 2014 at Shangri-La's Rasa Sentosa Resort & Spa on Sentosa Island, Singapore. Roger Parker, who has worked with Spar in the past, has been appointed by Touch Associates as an account director to lead the project. Touch Associates will produce the programme and provide travel management, logistics and delegate management. AV production will be provided by Pyramid. The event will also include a drinks reception and dinner at Raffles hotel. 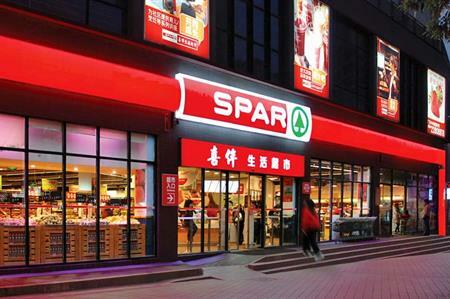 A long-haul destination with a large retail area is usually chosen as a backdrop for the conference, which brings together UK Spar retail owners. The event last took place in 2012 in Miami. Patrick Collins, director at Touch Associates, said: "Spar’s previous events agency was unable to commit to the dates of the 2014 convention. Roger has been involved with Spar’s events in the past. We appointed him to lead on what is a complex project to provide some consistency for the client." Touch Associates launched in January 2012, set up by industry heavyweights Nick Bender, Patrick Collins, Mike Ford and Colette Murphy.